January was full of action and joyful celebrations for the Rally for Rivers team. 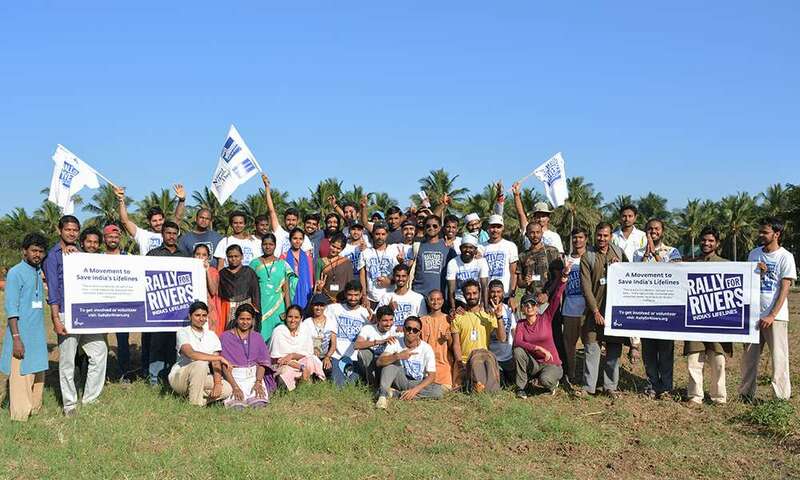 From National Youth Day to Republic Day, take a look at some of the Rally for Rivers happenings during the first month of 2019. Swami Vivekananda said, kicking a football will take you closer to the Divine than any amount of prayer. In this month the dynamic group of young individuals, known as Nadi Veeras, took some time off to bring more playfulness into their activity, and remember that it is in celebration that they intend to revive our rivers. Their focus and commitment to working towards establishing Rally for Rivers as a movement, which lives in people’s minds and hearts, received new impetus thanks to this spirit of celebration. Right from the inception of Rally for Rivers, the Nadi Veeras have connected deeply with Swami Vivekananda’s inspiring thoughts. Especially when Sadhguru cited Swami Vivekananda’s “call to youth”, that stirred these young people into rearranging their entire lives to become a part of the Rally for Rivers initiative. 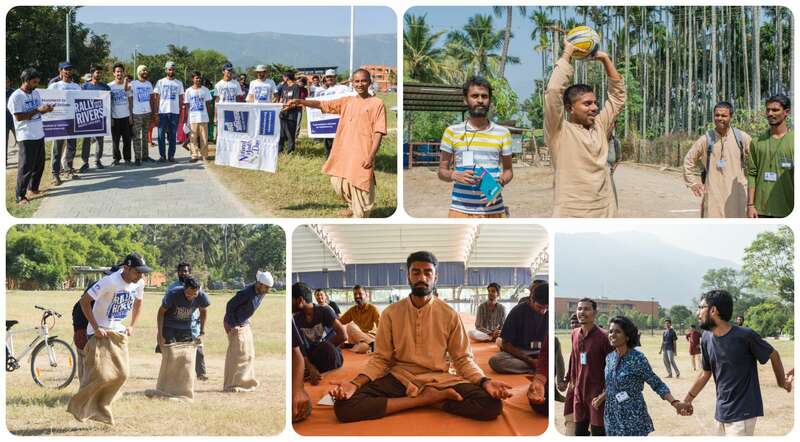 On January 12, Swami Vivekananda’s birthday, also known as “National Youth Day”, was celebrated by the Nadi Veeras in a grand manner at the Isha Yoga Center. They used the occasion to create a platform for everyone including guests, students and volunteers to enjoy and relive their youth. A whole week of fun and games was planned and carried out by the Nadi Veeras, leading up to National Youth Day. They experienced the beauty of working together like an “organism” when things happen smoothly, in spite of their rigorous project schedules, limited time and resources. The celebration was fulfilled in the best possible way as the bonding and understanding deepened many relationships and their purpose found beautiful expression. Youth Week Events, such as pictionary, physical challenge, organic challenge, 5k marathon, and a treasure hunt were the celebratory expressions of mental and physical strength. It was also a significant day for reflection as the Nadi Veeras all took up a personal resolution on one thing that they will change or do to make themselves better in this year. 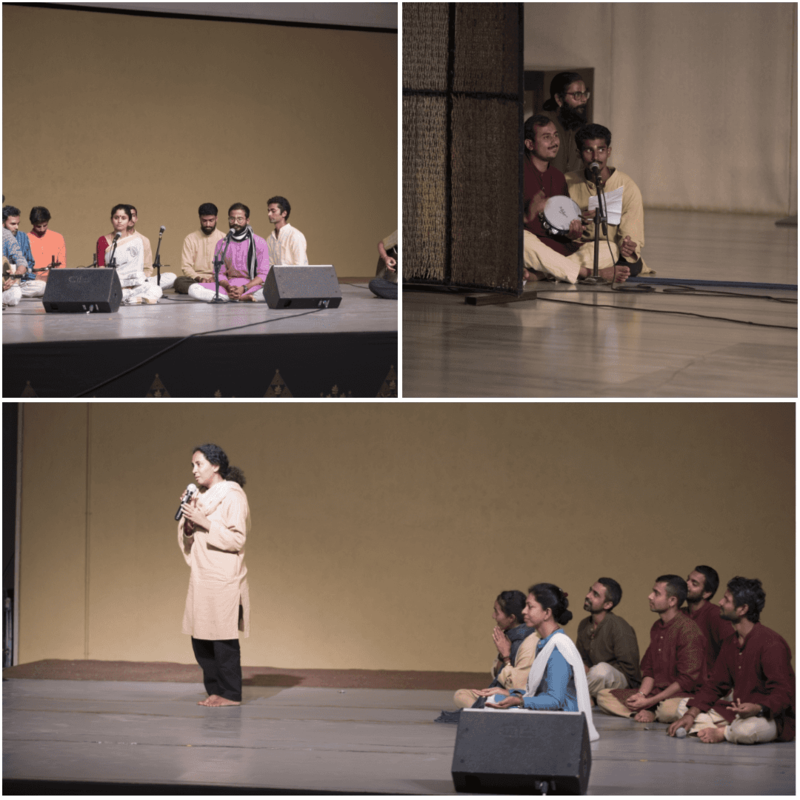 The presentation of the final day cultural program at Isha Yoga Center left the guests with joy and satisfaction. “The National Youth Day celebration became a ground for me to experience the wisdom coming to us through the words of Sadhguru and Swami Vivekananda. I remembered what Sadhguru spoke about focusing on the process with absolute involvement, and being inclusive. The Nadi Veeras attended a flag hoisting ceremony which was presided over by the Deputy Superintendent of Police of Perur, Shri Vel Murugan. 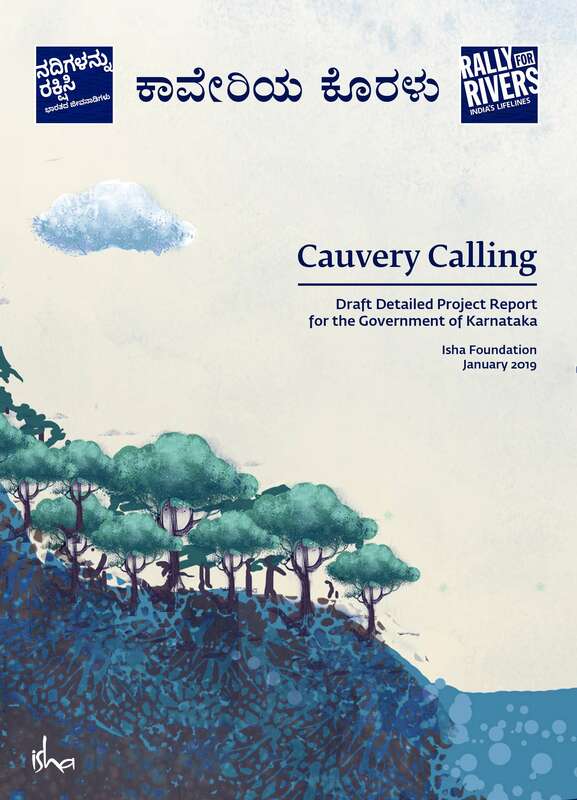 Titled “Cauvery Calling”, a Detailed Project Report draft was submitted by the Rally for Rivers Team to the Karnataka Government for the Cauvery River Basin revival, which includes the plans of an awareness campaign planned for later this year. Maattu Pongal was celebrated at Isha Yoga Center. A main feature was the cattle display organized to raise the awareness about diminishing native breeds. While they enjoyed feeding the cattle, the Nadi Veeras also engaged in cultural activities like making pongal and dancing. Nadi Veeras underwent tree planting and agro forestry training from the experts of Project GreenHands. 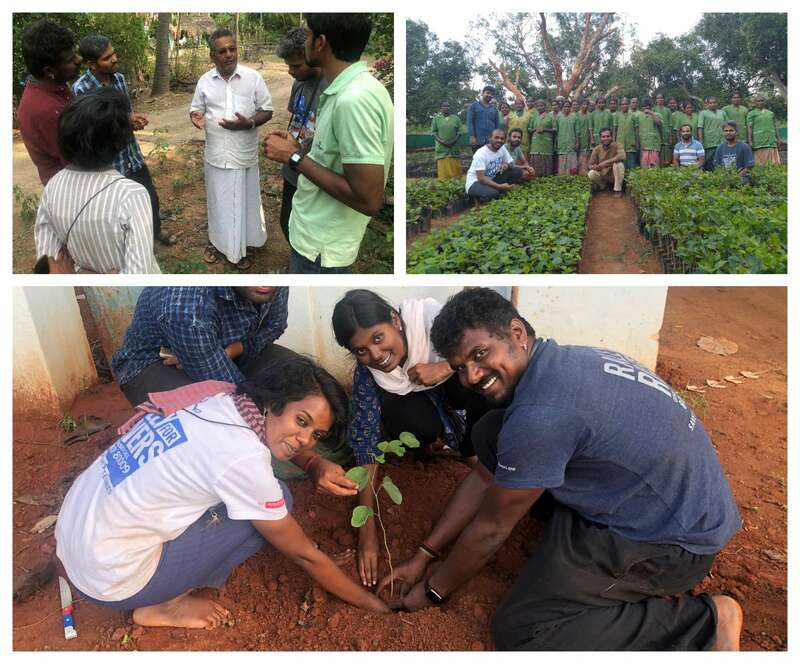 They learned all the aspects of sapling preparation, from how to prepare a mother bed to sowing seeds, seed selection, seed treatment methods, filling grow bags, transplantation, and preparing the sapling for sale. Listen to Sachin Gupta and Sadhguru's song, Nadiyaan. A song to bring out the awareness about the many rivers that are drying up in India.